Sold in 10 sq. ft. rolls. Each roll is 2'x5' and weighs approx 35lbs..
Orders under 1200 sq. 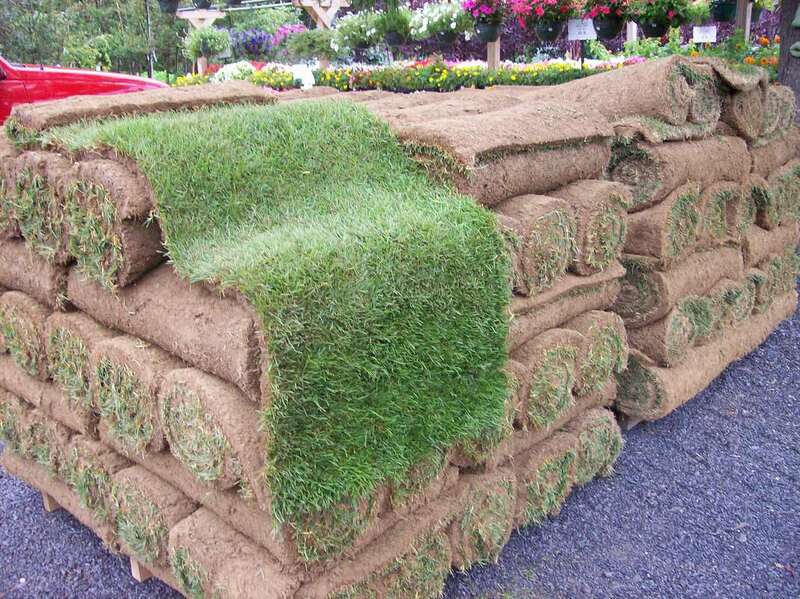 ft. can be picked up at the nursery or delivered. (Allow 2-3 days for orders). Orders over 1200 sq. ft. will be a direct ship from the farm to your site. 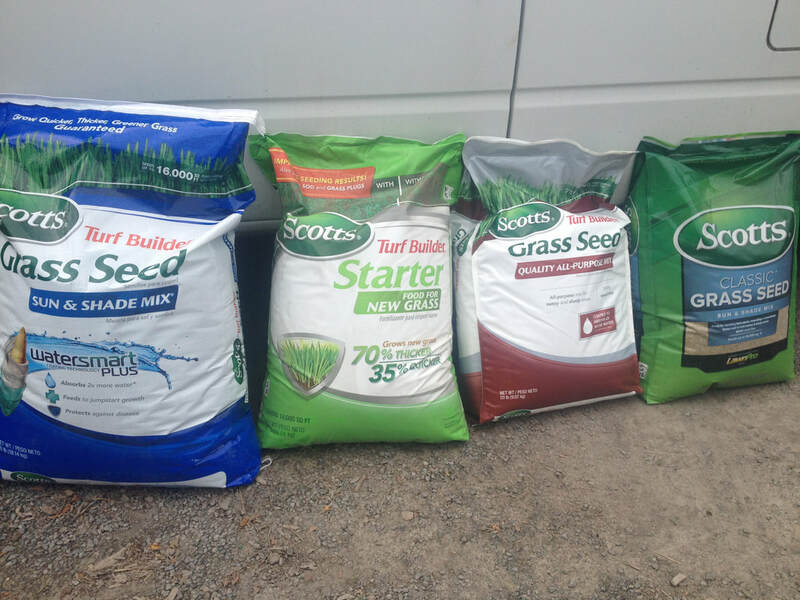 We offer products designed to meet your specific fertilizing needs. Weed controls are available in granular concentrate or ready to use products.